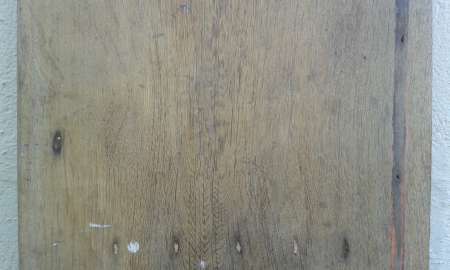 A reclaimed oak board with bullnosed edge to 3 sides. 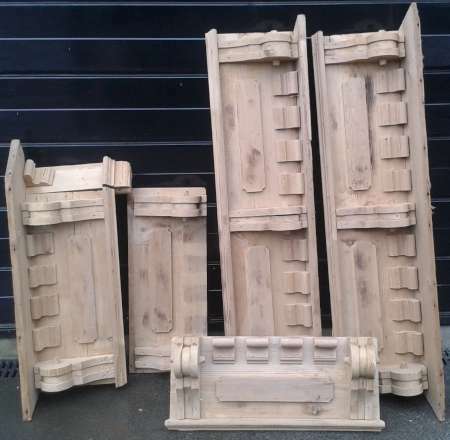 1855mm x 440mm x 18mm. 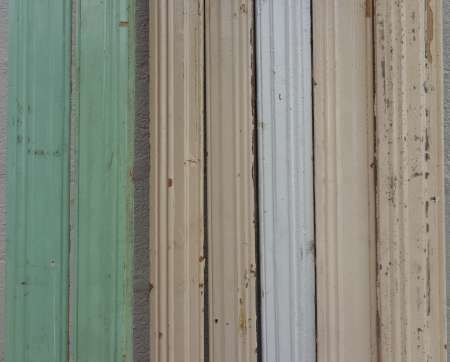 Sections of Victorian shop front fitting in pine. Just over 14 running feet x 11″ high x 5 1/2″ deep. Lengths – 8 @78″, 27″ & 76″. 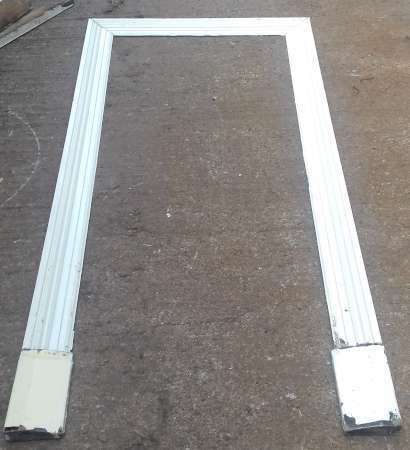 Top – 2 3/4″ x 1″ – 49 feet available @ £2.50 per foot. 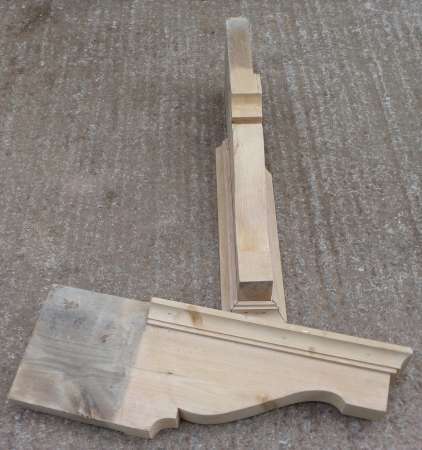 Bottom – 4 1/8″ x 1″ – 45 1/2 feet available @ £3.50 per foot . 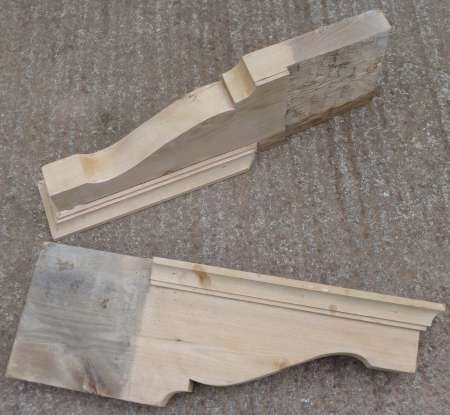 Victorian Pine Corbels 10 3/4″ x 5″ x 1 7/8″. 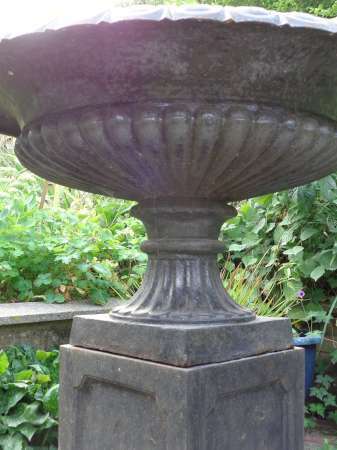 24 plinth blocks as seen in bottom image. 2710mm x 557mm x 27mm. 160mm – 170mm in height. 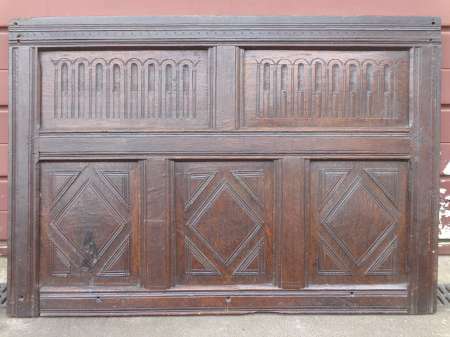 Late 17th/early 18th century oak overmantle. 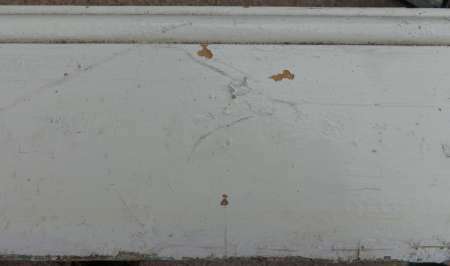 49″ x 34″ x 1 1/4″. 205mm – 220mm in height. 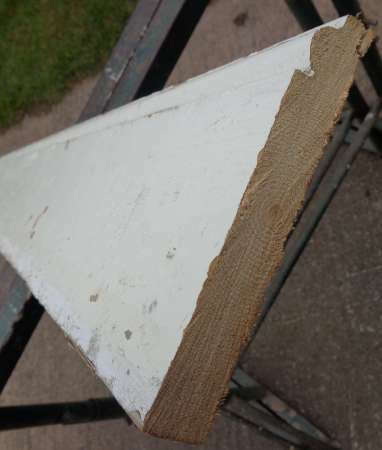 A pair of reclaimed porch / canopy brackets in pine. 605mm in height x 60mm x 855mm max. 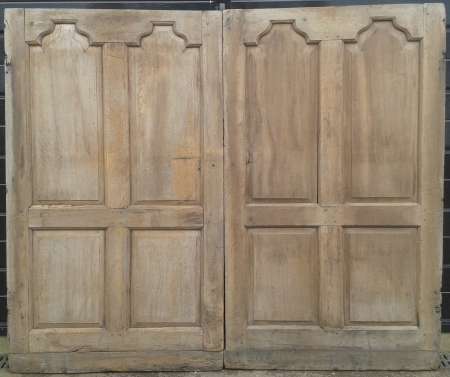 Pair of 17th/18th century oak cupboard doors / panels. 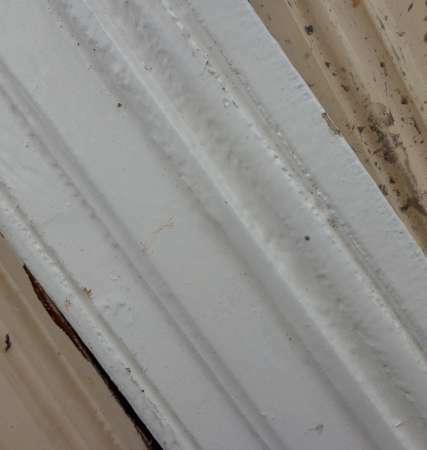 1600mm in total width x 1355mm x 30mm. NB. 77mm has been added to bottom. 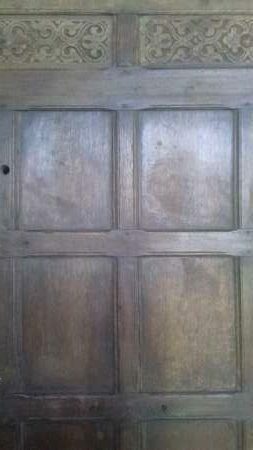 Section of early oak paneling circa C17th. 1520mm x 755mm x 30mm. 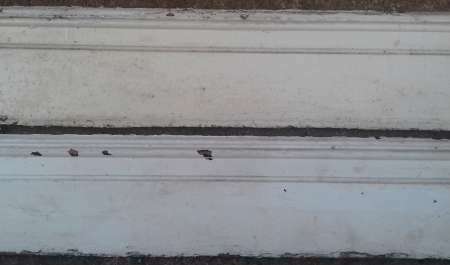 Victorian 6 3/4″ pine skirting board. Approx. 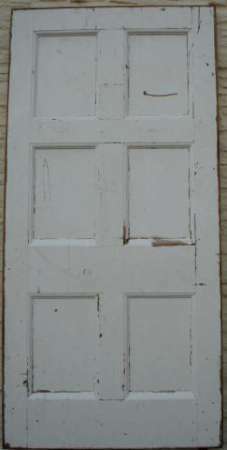 20 running feet – now stripped. 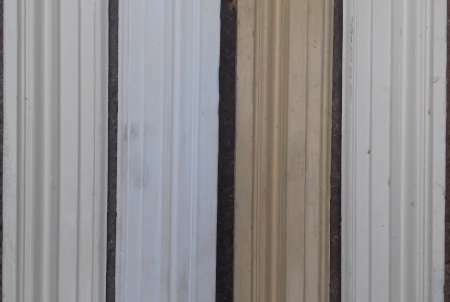 Lengths of – 40″, 98″ & 104″. 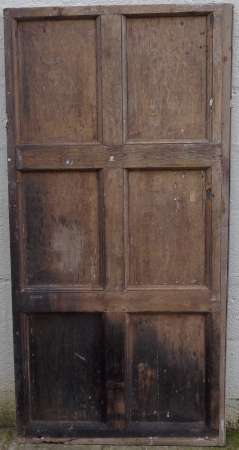 A large Victorian pine panel. 2438mm x 1133mm x 35mm. 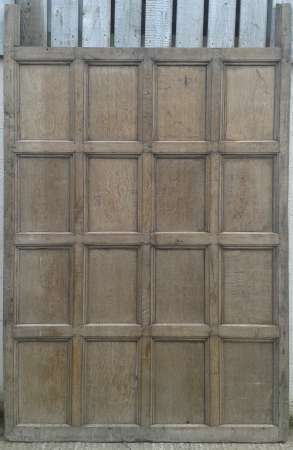 A large section of early oak paneling circa C17th. 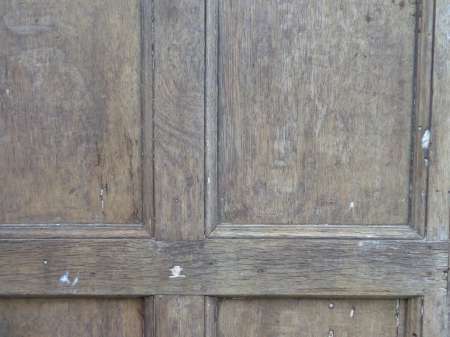 17th /18th century oak wall paneling & matching doors. A full height ( 2190mm not inc. ‘legs’) run of approx. 6.5 metres. 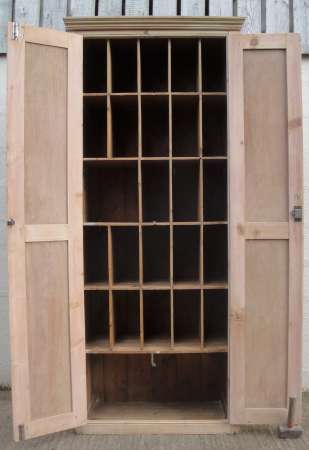 2.8M x 620mm in height + 1.6M x 500mm in height. 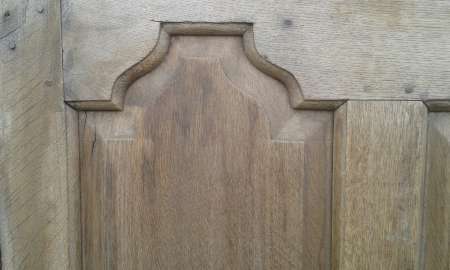 2 x spare carved oak upper panels 948mm x 165mm & 910mm x 162mm. 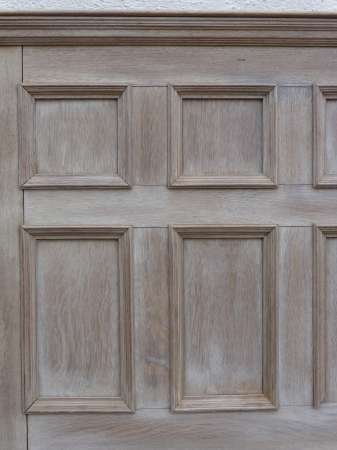 Double sided oak door to match – 1933mm x 845mm x 65mm. 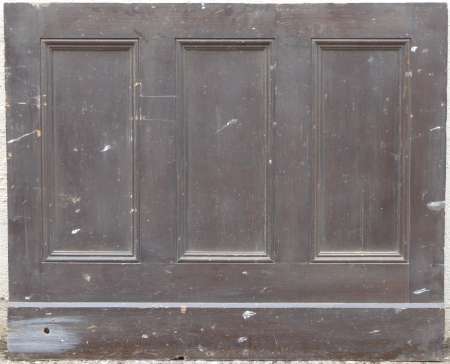 Under stairs door – 2085mm / 1560mm x 705mm. 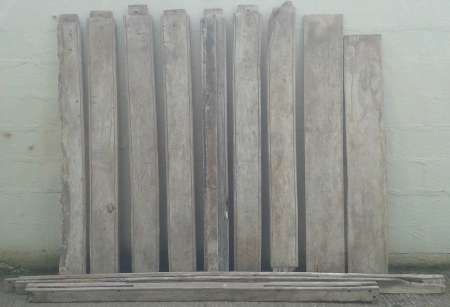 Some spare oak rails & planks as pictured. 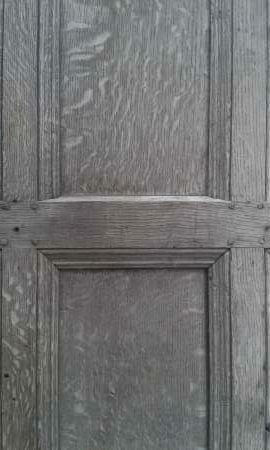 17th /18th century oak wall paneling & doors to match. 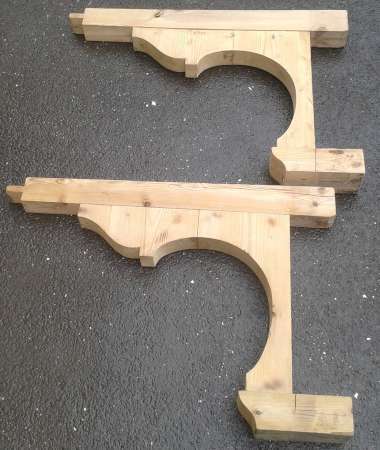 A pair of pine Victorian canopy brackets. 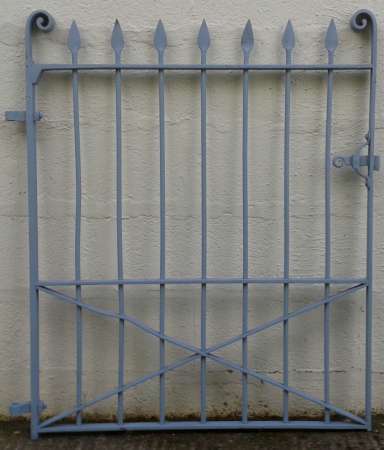 Maximum dimensions – 775mm x 265mm x 145mm. 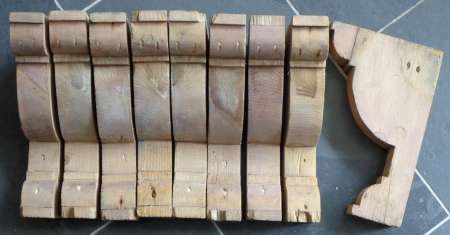 Section to go in wall – 230mm x 265mm x 56mm. 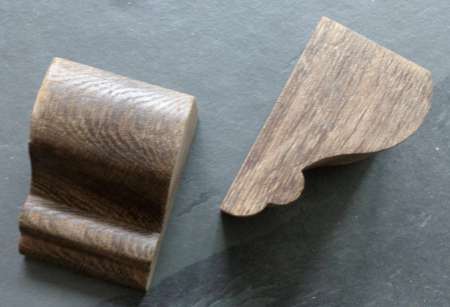 Section of Georgian wooden balustrade. 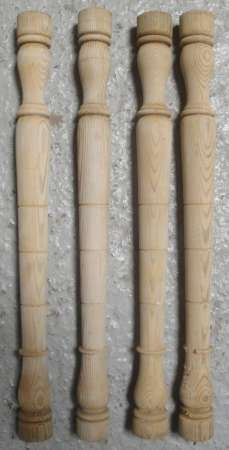 Set of 4 georgian spindles.18 1/8″ x 1 1/2″ max. diameter. NB. slight loss at top of 3rd in from left. 810mm x 60mm max. diameter. 282mm x 180mm x 50mm. 9 available – small losses to some. 201mm x 136mm x 42mm. 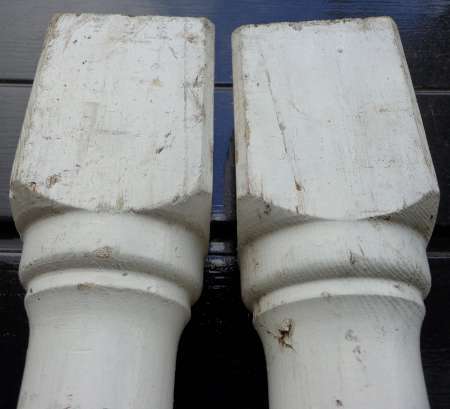 A pair of reclaimed pine columns. 1369mm x 91mm x 91mm. 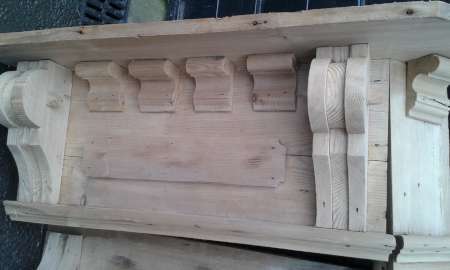 A pair of reclaimed oak corbels. 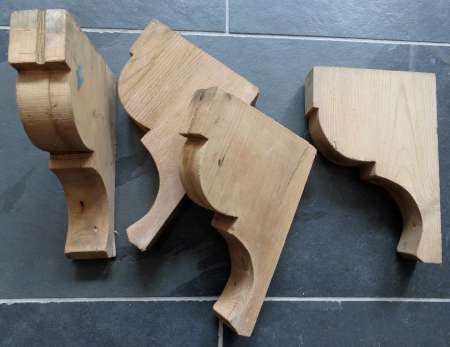 126mm in height x 89mm in width x 79mm in depth. 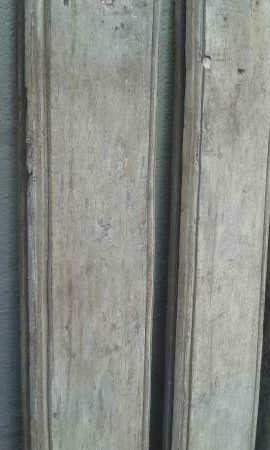 17th / 18th century plank & muntin screen. 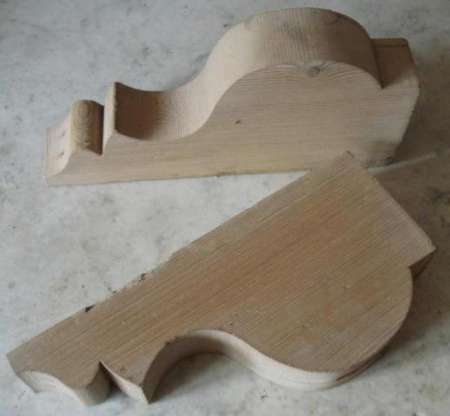 7 muntins – widths vary 6 3/4″ – 7 3/4″ x 2 1/2″ in thickness x 70 1/4″ – 71 3/4″ in length not including tenons. 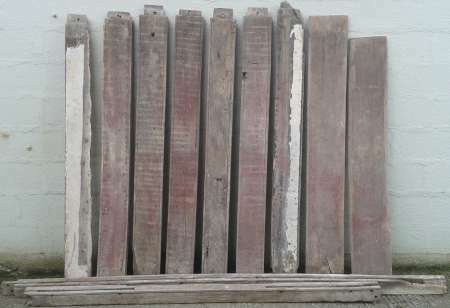 Just 2 planks present @ approx. 10″ in width – one is a little too short. 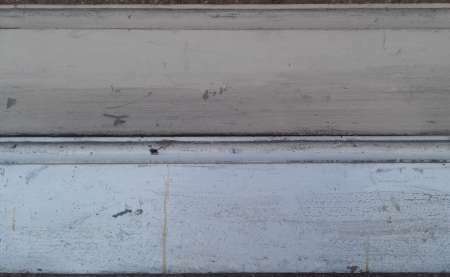 2 lengths of top / bottom rail.